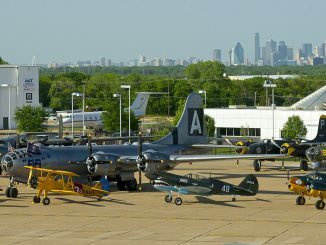 Lady Liberty has been based in a WWII-era hangar at Enid Woodring Regional Airport in Enid, Oklahoma for the past two years, since the sale of her previous hangar at Wiley Post Airport in Oklahoma City. 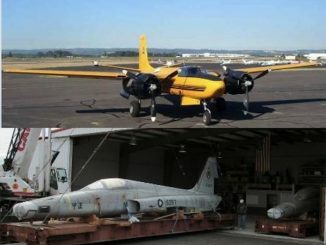 The base is fitting, as TB-26 trainers flew from nearby Vance Air Force Base from WWII until about 1955. 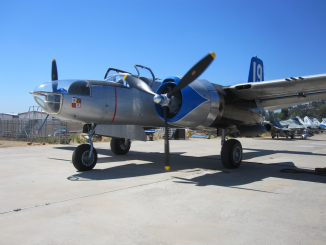 The Air Force Base is still operational, and has a TB-26 on static display at the gate. About thirty people from Enid and Oklahoma City, sponsor Lady Liberty. 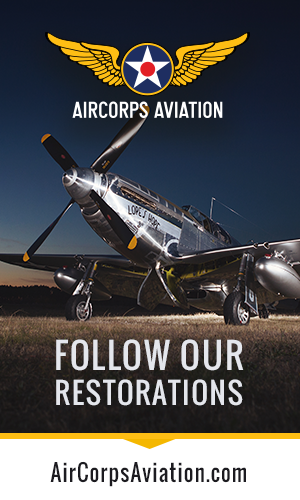 She performs at air shows across the USA, as well as taking part in honor flights and life heritage experience flights. Following a suitable donation, members of the public can fly aboard the the Invader to get a small taste of what it might have been like for aircrew during her operational days. Lady Liberty is one of the oldest surviving Invaders, and the oldest still flying. 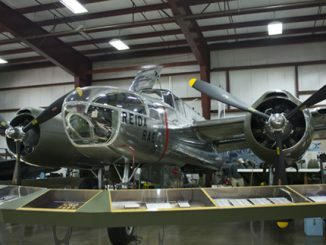 With the US Army Air Corps serial, 41-39230, she was the 130th Invader to roll off the production line, and entered military service on Aug. 18, 1944. 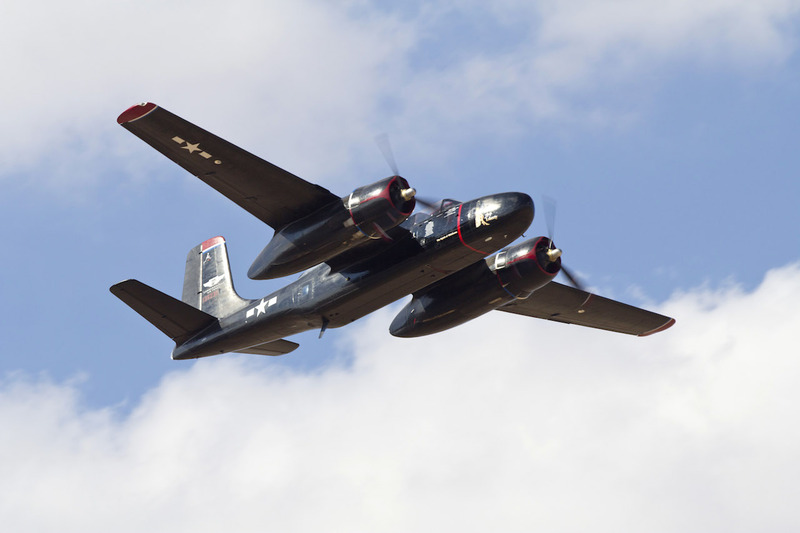 She flew to Great Dunmow in England on September 20th, 1944, joining the 410th Bomb Group, 9th Air Force. 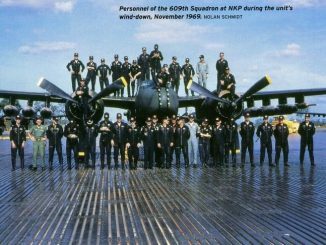 She entered combat operations in early 1945. 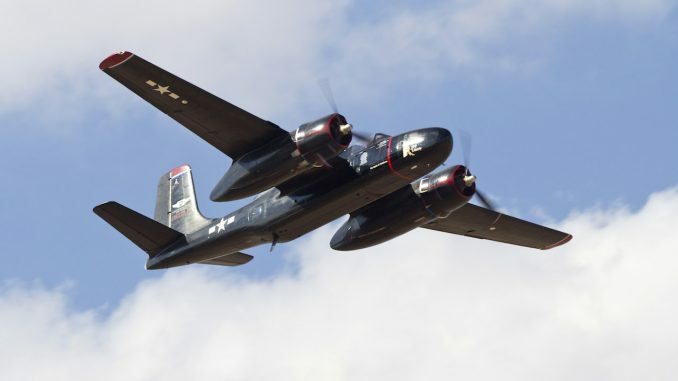 Patches covering battle damage from enemy night fighters remain on her tail to this day. 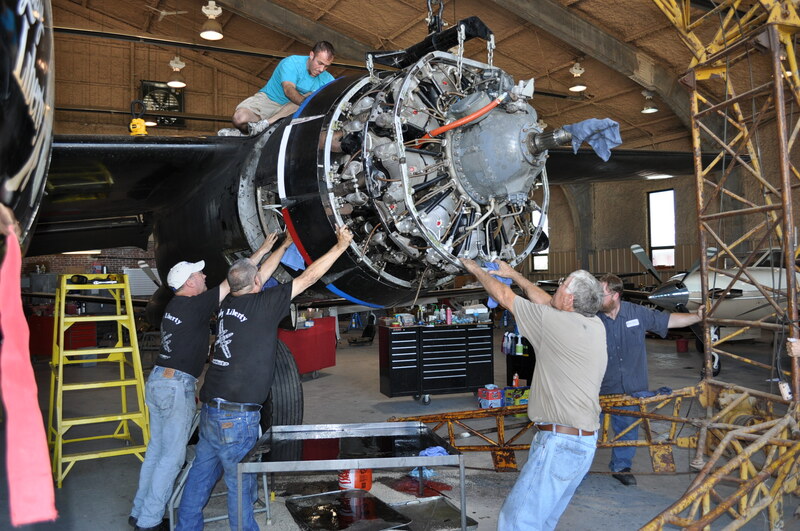 To see more photographs of the engine removal, please see the slide show below. It’s Drug Enforcement Administration, not Agency. Do you know what caused the engine on L. Libertey blow? 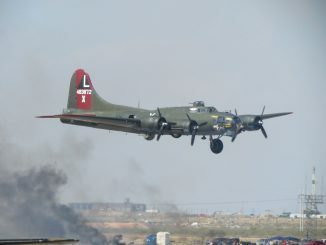 I love these old war birds, And would love to help work on them. But i live in South OZ plus i dont have much mechanical no how. Can an old spark plug be sent to me? I would be willing to put in a donation. Yes, indeed we can provide you with an old spark plug from the Lady Liberty. Call me on 405.919.6784 and let me know where to send it and if you would like it cleaned, or just as we took it out ! information from same ‘wasn’t so.